The incidence of Osteoarthritis has doubled amongst Generation Y, X and Baby Boomers since 2007, according to new data from the Medibank Better Health Index. Commenting on the findings, Medibank Chief Medical Officer Dr Linda Swan, says that while osteoarthritis in younger age groups could be connected to exercise with poor biomechanics and repetitive knee injuries, escalating national obesity levels are also likely to be contributing to the increased prevalence of joint issues in younger Australians. The Index shows that Aussies’ waistlines have continued to expand over the last eight years, particularly amongst Gen Y and X, where the number of those falling into the ‘obese’ BMI category has increased by 7.8%1 and 6.1%2 respectively. “As a nation, we’re heavier than we were in 2007, and we can see this trend is particularly pronounced amongst younger generations, which may support the rise in osteoarthritis cases in these age groups. Excess weight has been found to put additional stress on joints which could lead to osteoarthritic symptoms such as joint stiffness, tenderness and swelling,” says Dr Swan. Supporting this link, the Index found the average BMI for osteoarthritis sufferers was 29.31, higher than that of the general population, at just 27.30. Interestingly, Gen Xs suffering from osteoarthritis recorded the highest average BMI across all generations, averaging 30.66. The average BMI for healthy weight range is 18.50 to 24.99. The Index also found that Aussies are adopting more active lifestyles, with the percentage of people -- particularly amongst Gen Y and X -- choosing to regularly partake in physical activity increasing steadily over the last eight years. “Participating in regular exercise is essential for staying fit and healthy. However, when joints are placed under pressure through repeated movements or high impact, it can lead to microtrauma and ligament injuries. 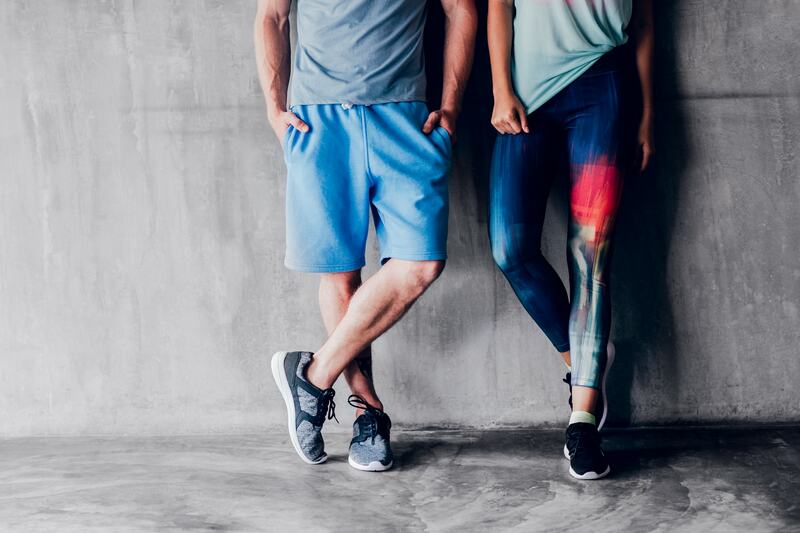 Gen X have been at the forefront of the exercise and fitness trend over the past two decades – think personal training, group fitness and boot camps. Although that’s been positive for people’s fitness overall, the downside is that joint injuries – particularly in knees and hips – have been a proven side-effect, especially for those training without proper techniques or footwear to protect and stabilise joints,” says Dr Swan. Maintain a healthy diet and exercise regime: While some repetitive and high-impact exercises can trigger the onset of osteoarthritis, exercise also acts as a preventative through its weight-loss effects and strengthening of important muscle groups. Just remember, it’s crucial to ensure you are using the correct techniques to limit excessive strain on your joints. Similarly, maintaining a healthy diet is key for ensuring you avoid placing added strain on the joints through excess weight. Wear appropriate and supportive footwear: Wearing high-heels, especially in combination with excess weight, may contribute to increased osteoarthritis risk. It’s been shown that wearing high heels can alter the way women walk, and the height of the heel changes the angle of women’s knees as their feet hit the ground, which increases strain on the joint. Read more about choosing the right footwear here. Protect your knees: Knee injury is extremely common and trauma in the area can increase the risk of developing osteoarthritis. To protect your knees, it’s important you lose any excess weight you might be carrying, and avoid injury by exercising sensibly. Keeping muscles strong -- particularly the quadriceps -- can also help by reducing strain on the knee.